I’m not a comic book reader myself, but I was pleasantly surprised by how much I enjoyed The Avengers, back in 2012. The main reason I was excited after seeing the trailer – for the sequel is James Spader’s Ultron voice and dialogue. 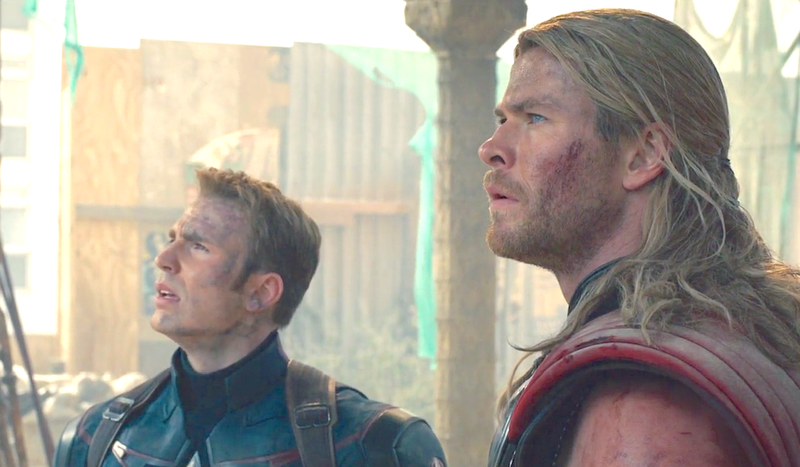 When I did finally watch the movie, I found myself selfishly wanting more screen time for Ultron. He just seemed a lot more interesting than all the other characters; perhaps in part because he’s new to me. As for how I feel about the film overall, director Joss Whedon hasn’t delivered a bad movie. Even though it felt slow in parts and I found the dialogue about Thor’s hammer at the rather awkward party repetitive. In the most part, I’m just bored of the film’s heroes and tired of the same ‘the world needs saving’ dramatics. 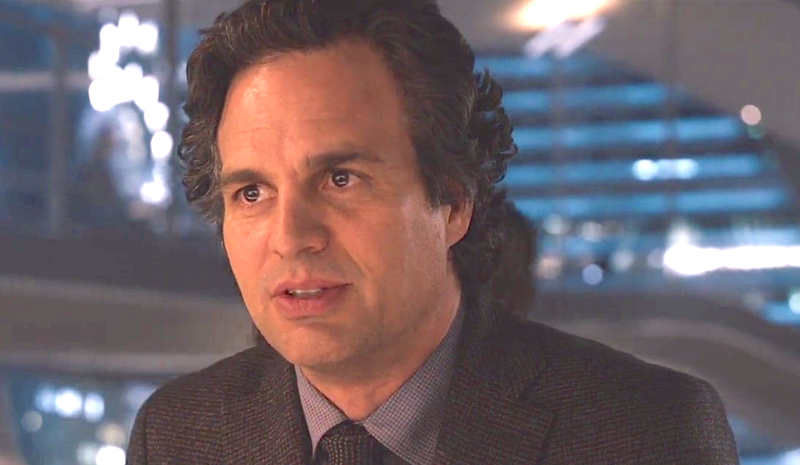 Besides Ultron, I did enjoy Mark Ruffalo’s portrayal of The Incredible Hulk and the main fight scene between Hulk and Ultron. Beyond that however, saying that I found the film’s trailer more thrilling than the movie is unfortunately, more true than not. The fact it, it may actually be time for me to leave Avengers to the serious fans who really love the comic books. I say this because it’s unlikely that superhero movie fatigue will ever be a real thing for them. Tuning in to a brand new Avengers movie, for me, will likely be about the hope of seeing a seriously badass scene; like the lift sequence in Captain America: A Winter Soldier (2014) and the majorly thrilling vehicular pursuit of Nick Fury in the same movie. That’s about it. Watch it if you really must and to see the above mention highlights.